Earn 100000 loyalty points when you order this item. 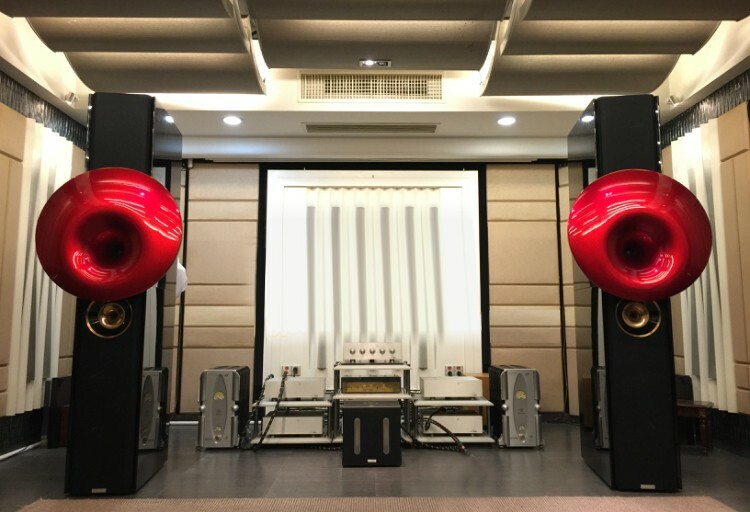 The Acapella Apollon horn-loaded loudspeaker holds the ability to adapt to every acoustical environment by enabling fine adjustments to be made to the ion tweeter and the midrange horn unit. 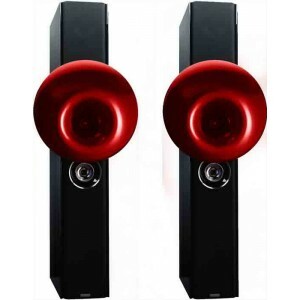 Transmitting the range of 350Hz - 6kHz, the hyper spherical midrange horn covers an area of more than four octaves, which is the most sensitive hearing range of the human ear. 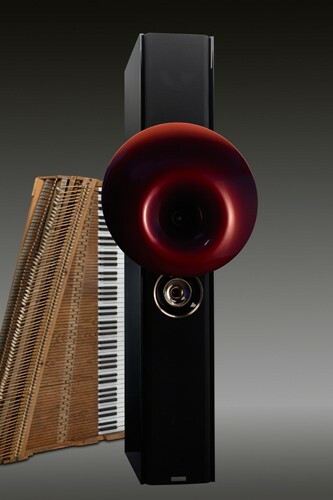 Six bass drivers with 10" diameter produce the musical base in the lower frequency range. 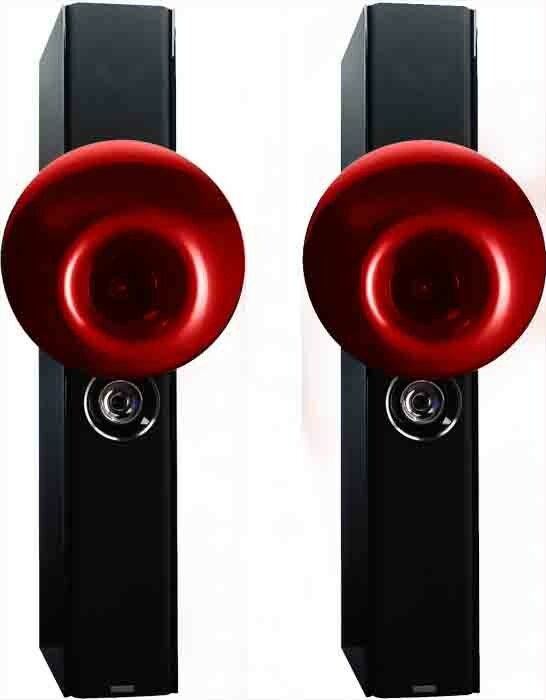 The 2" driver with perfect phase relationship offers omnidirectional sound that immerses the whole room.